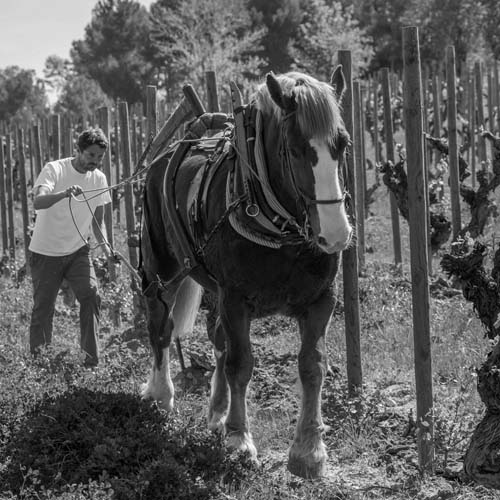 we represent family-owned vineyards across spain & france seeking balance, freshness and usually a healthy dose of acid. 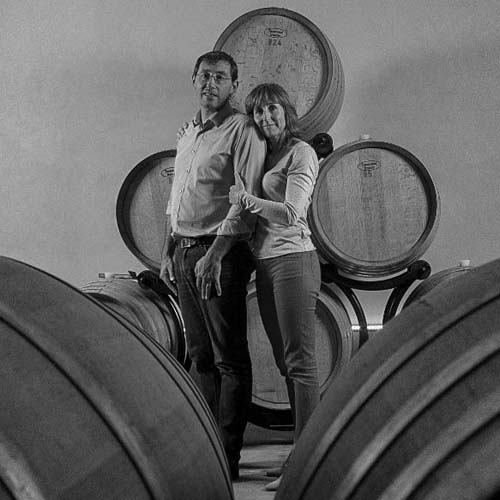 PDF download with details on growing region, producer, varietals, terroir, tasting notes and press. PDF downlaods of available shelf cards and case cards. Please contact us for custom POS requests. PDF download of reviews from major publications. High resolution logos, trade show materials, infographs. 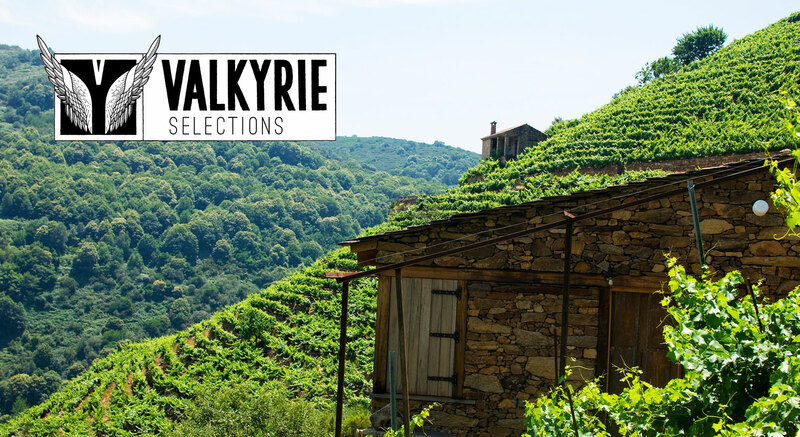 The latest news from Valkyrie Selections including press reviews, events & new releases. Fourth generation Muscadet Sèvre et Maine from Domaine de La Bretonnière. 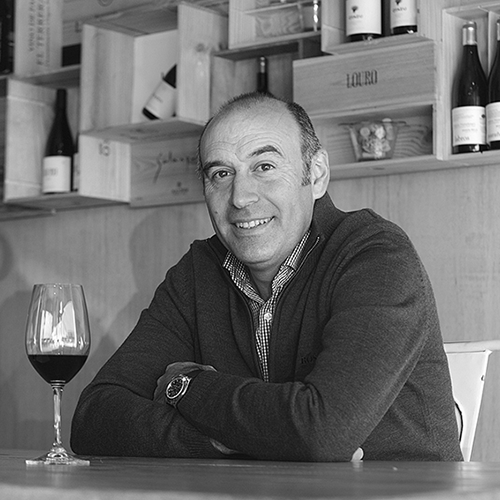 Mas Que Vinos receives the highest score in Luis Gutierrez' recap of Central Spain. 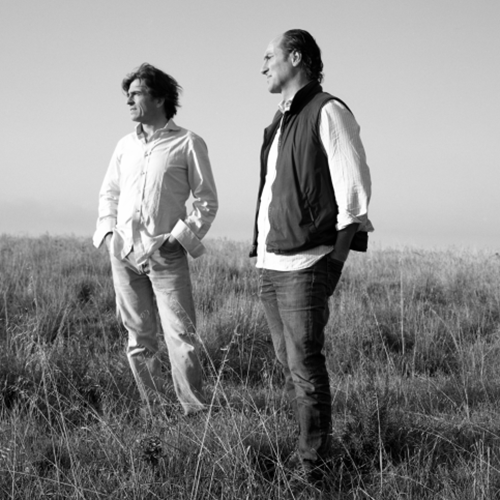 In issue #225, Luis Gutierrez reports and reviews Mediterranean Spain, with 90+ scores for Mustiguillo and their new project, Atance.